Posted By:Unknown | At:2:37 PM Be the first to comment! 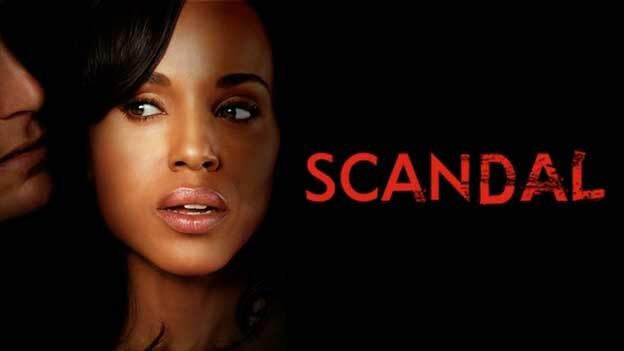 I'll be the first to admit that I'm a die-hard 'Scandal' fan (and trust me the hiatuses between episodes pisses me off too), but I never thought about starting an online petition to get the executives over at ABC to stop putting the show on hiatus between new episodes. Well start a petition is exactly what one die-hard 'Scandal' did. T.R. Mason, from Tallahassee, Fl, has had about enough of all these hiatuses so she went to Change.org and started a petition. There are very few TV shows on prime time television written by, much less starring people of color. The broadcast networks have made great strides in recent years by diversifying the faces we see on prime time TV however there is more that can be done. Putting a show like Scandal on repeated hiatus is a surefire way to lose fans and viewers. Or send her a nice little profanity free email at netaudr@abc.com. Let her know how unhappy we all are and maybe, just maybe they'll pick up enough episodes that we Gladiators won't have to be on hiatus AGAIN against our will. So bombard ABC with your unhappiness by emailing, calling, faxing etc. Mount up Gladiators! Mount up! Very interesting! Tell me what you think.